Navratri marks the beginning of festive season in India. It is the most vivacious time of the year when not only feasts and parties are organized with high spirits but also many people observe fasting to seek blessings from various Hindu Goddesses. 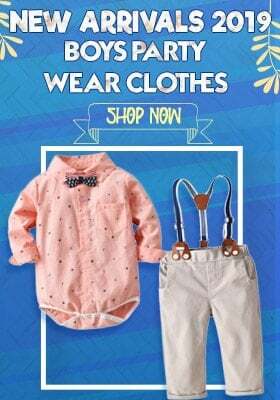 But if you are new mom and you plan to observe Navratri fasting along with breastfeeding then it is definitely a very important decision and you must prepare yourself in advance for it. As a new mother or nursing mother, you don’t only have to think about your own self but also about the little baby who is dependent upon you and whose health also depends upon yours. 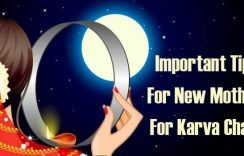 Just like Karva Chauth Fasting During Pregnancy has to be planned and cautious, Navratri fasting also requires you to keep it safe. Hinduism is quite a flexible culture. It gives more important to a person’s health over rituals. Therefore, fasting is usually discouraged in situations like these when you are new mother and you have to breastfeed your baby because it gives more priority to the health of the child. Moreover, intention is more important than fasting. In this post, we have come up with a few tips that make Navratri fasting easier for breastfeeding mothers. Follow these tips to enjoy fasting without affecting your wellness and baby’s health. You can also use them as Tips for New Mothers for Karva Chauth along with few more. Because you are a nursing mother, it is extremely important for you to keep up the fluid levels of your body high. 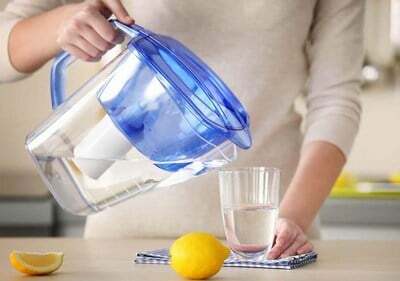 Especially, if the season is kind of hot, you will have to have more water to stay hydrated. In case, you don’t consume water during fasting then you must drink enough water before starting with your fast and after it is over. Read these useful tips to know How to Choose the Perfect Baby Bottle with ease!!! Food is very important and when your baby is dependent on your feed, you must consume a healthy and wholesome diet. Therefore, plan all that you can eat in advance and ensure that you have it stocked before starting with the fast. 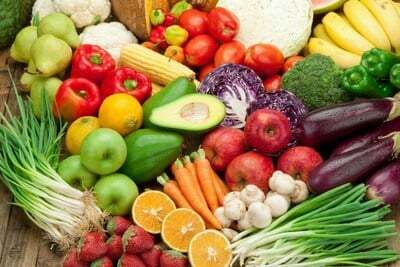 Make sure that you eat food that is rich in proteins and fibers. Your meal must supplement your regular diet. You don’t have to exhaust yourself with work. Instead, you must rest as much as you can so that you can save on your energy. You can comfortably postpone things that are not important or which demand too much energy to be put in to coming days. Rest as much as possible as you will find yourself comfortable and energetic. Don’t get very harsh on yourself and incorporate some good changes in your fasting because you are a nursing mother. 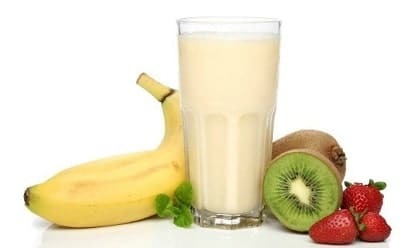 You can always have fruits or milk or juice once or twice in a day so that you keep your fluid levels intact. Being very rigid can harm your health and also your baby’s. If you are not feeling well, don’t postpone and call your doctor immediately. In case you see any changes in your baby like change in colour of poop or decrease in number of wet nappies then again you must call your doctor and report the situation. These are some of the very important breastfeeding tips for new moms to keep in mind while fasting during Navratri. Go through the Best Baby Feeding Bottle Brands in India that help you pick the right brand for your infant.